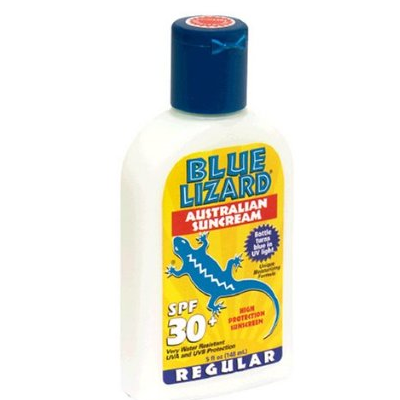 Helps prevent sunburn, Higher SPF gives more sunburn protection, Retains SPF after 240 minutes in water. Apply liberally 30 minutes before sun exposure and as needed. Children under 6 moth of age: aska doctor. Reapply as needed or after towel drying, swimming or sweating.